We all like to give ourselves the best possible environment in which to live our lives. Sometimes this means the biggest or most modern home, and sometimes it just means making sure everything is pleasant and comfortable. For this reason, many people choose to carry out home improvements designed to enhance their home. According to the specialists at Ideal Construction, “No matter what personal project the homeowner decides to pursue, they will be able to add value to their home.” However, some home improvements can also boost the value of the property significantly, and many homeowners have felt that it is worth taking out specialist home improvement loans, such as the ones on offer from Evolution Money – essentially these are secured home loans designed to finance improvement work. Certain types of home improvement are more popular than others. 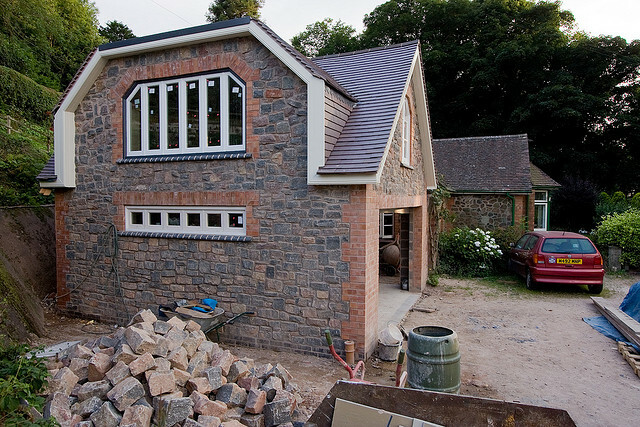 Some of the most widely favoured property improvement works include the following. Extra living space is one of the most popular ways to improve a home. It serves a dual purpose, being both a way to improve your home environment by giving you more rooms and one of the most effective ways to boost a property’s value. A loft conversion is one of the cheapest and quickest ways to increase the size of a home, and therefore also one of the most effective for those concerned with adding value to the property. The space is essentially already there, with the main structure in place and built to the same standard as the rest of the house, so only relatively little work is required to turn it into one or more liveable rooms. Most commonly, loft conversions are used as a way to add extra bedrooms to a house. Most lofts are suitable if the roof height is at least 2.4 metres, and prices start at just a few thousand pounds – far less than other methods of extending a building. Extending a property is another way to add space. Essentially, this serves the same purpose as a loft conversion, but it is more expensive as the structure must be built from scratch. However, there are a number of reasons somebody might extend a property instead of converting the loft. 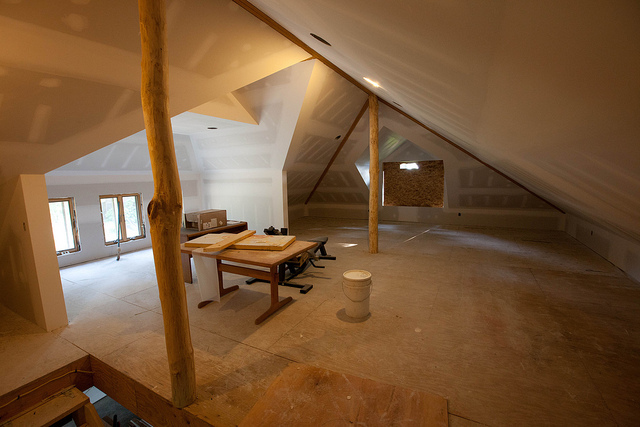 It might be that the loft is simply not suitable or even non-existent or that it has already been converted and they want to add still more space. Alternatively, it may be that they want to increase the size of existing rooms rather than essentially adding an extra floor. As with a loft conversion, an extension will increase the amount of liveable space in a home and will also increase its physical size. Once again, the goal is often to add extra rooms – a great way to increase value when the house is next sold, as most homes are advertised with the number of bedrooms featured prominently, and the number of people they can accommodate is a big factor in determining the price. However, the extension has to be built somewhere, and this can eat into the amount of available outdoor space – usually decreasing the size of the garden. Kitchens and bathrooms are the key rooms in a home and those that people are often keenest to renovate. This is partly because they are the rooms that are most likely to start looking dated. Chipped worktops, battered sinks and baths with streaks of missing enamel can make kitchens and bathrooms seem much dingier, dirtier and generally unpleasant. Yet again, this is a matter that affects both how pleasant the home is as a living environment and its overall value, as kitchens and bathrooms are among the main things potential buyers will look at when a house comes up for sale. For this reason, when looking at a way to improve their home, people often decide to renovate the kitchen, the bathroom or both.This usually entails a complete renovation with new fixtures, fittings and furniture. The result can be that some of the most important rooms in the house are transformed and made far more pleasant than they were before the refurbishment. Have You Met Your Perfect Credit Card Yet?